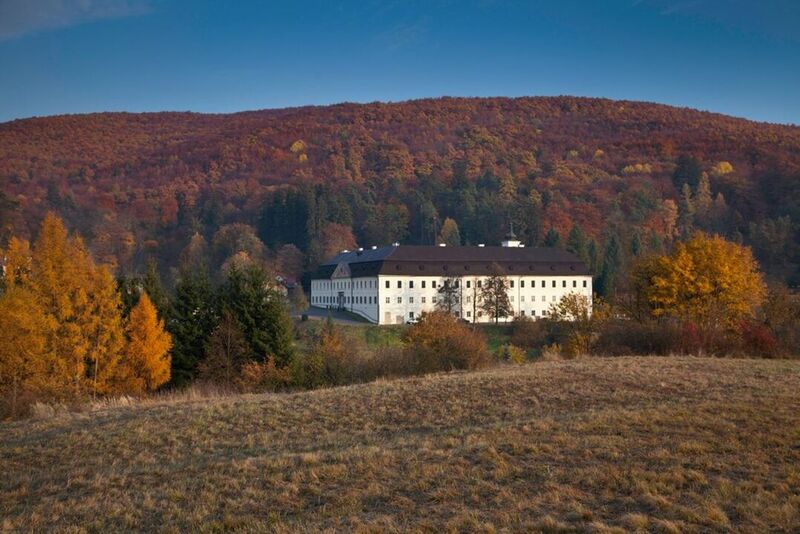 It was built in 1744 on the site of an older castle for the Count of Hont and imperial General Andrej Koháry. Later, the rich family of Coburg acquired the manor house. The former Bulgarian tsar Ferdinand Coburg lived there until the end of the Second World War. 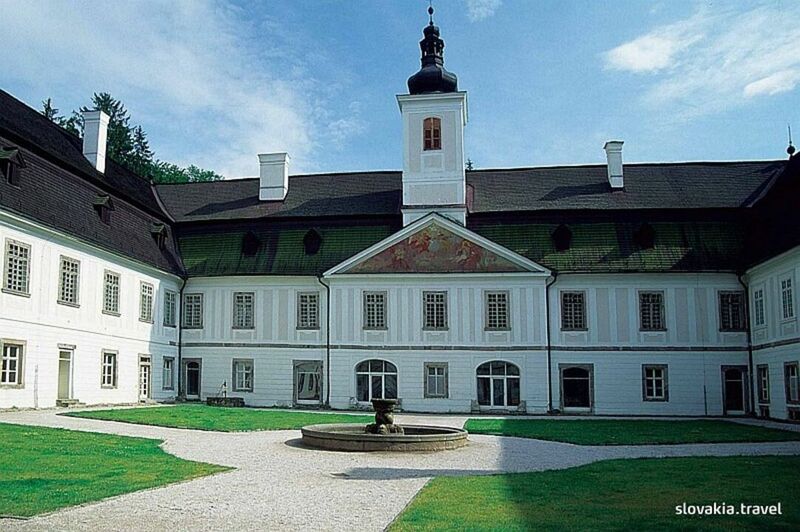 Architecture of the manor house represents the symbolic calendar. It has four entrances, 7 arcades, 12 chimneys, 52 rooms and 365 windows. Now it houses the Museum of history and hunting. Apart from the wonderful interior with original furniture, its long corridor with great amount of hunting trophies, above all the antlers, intrigues visitors. The Zlatý salón (Golden drawing room) with furniture that Empress Maria Theresa gave her daughter Maria Antoinette as a wedding gift, is the gem among its assets. Attractive hunting festival Days of St Hubert is held in the manor every year at the beginning of September.